"Mission Impossible: Fallout" surpasses any expectations from the well-received franchise. If you thought that the previous adventures of Ethan Hunt were a heart-pumping race from start to finish, then "Fallout" will completely blow your mind and hopefully not your heart. 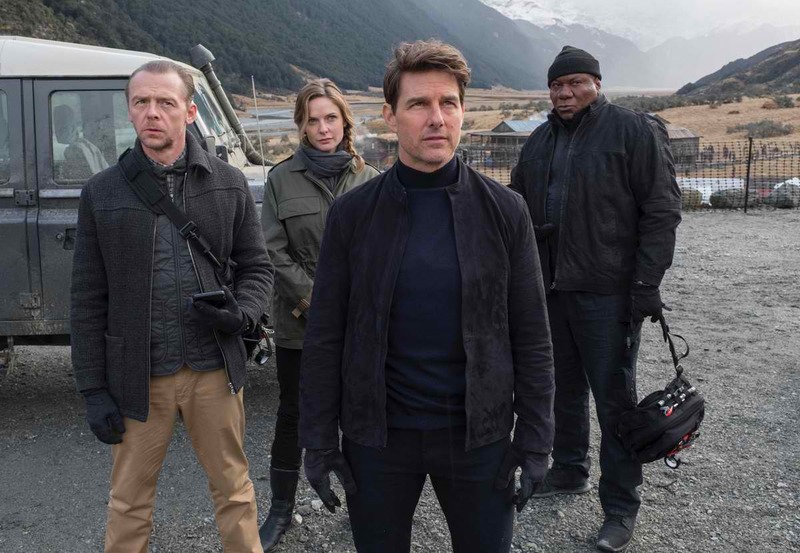 Ethan Hunt (Tom Cruise) and his IMF team are in a race against time after a mission has gone awfully wrong leaving millions of lives at stake as Hunt decides to save one life in exchange. Hunting a mysterious man named John Lark and a rogue group called The Apostles, Hunt has three days to stop their exchange of three plutonium payloads. 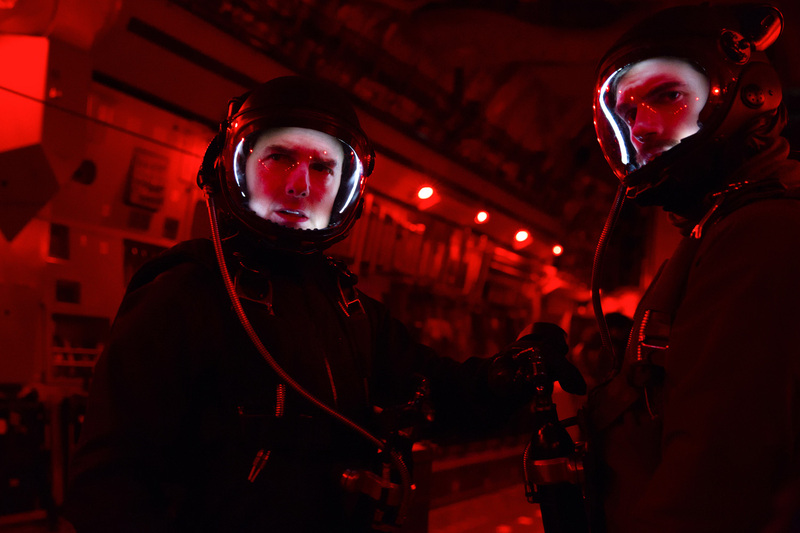 Since the third film, "Mission Impossible" films have been doing the impossible by topping the achievements of its predecessors. 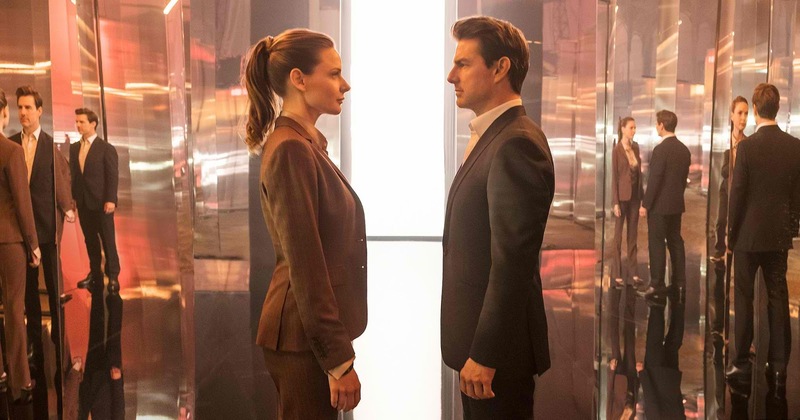 On its sixth run, "Mission Impossible: Fallout" does not buck that trend. The film has set another new high for the franchise. Of course, the biggest thing that viewers should look forward to w the action sequences. "Fallout" does not disappoint literally bombarding viewers with chases and fights of all kinds from minute one to last. A high point for the film was its first scene before the iconic "Mission Impossible" intro was shown. We won't spoil it but it was a complete summary on how the film turned out to be. Overall, the action sequences were simply amazing and breath-taking and came out strong. Just those alone made this film a highlight and a complete joy to experience. The screenplay for the film was robust - great but not perfect. It was full of twists and turns and kept things interesting. It could be just us but there were times that it did confound us and at times, we found ourselves having a hard time to grasp what the characters were contending with. Like before, one of the best things for the film is the return of Sean Harris as one of the villains. His character Solomon Lane is still the perfect antithesis of Hunt. Overall, "Mission Impossible: Fallout" will simply make you giggle like a little child. It was an experience we've not experienced from an action film in a long time. The action was frenetic, the reveals complete surprises and the characters just gelling together as a family.